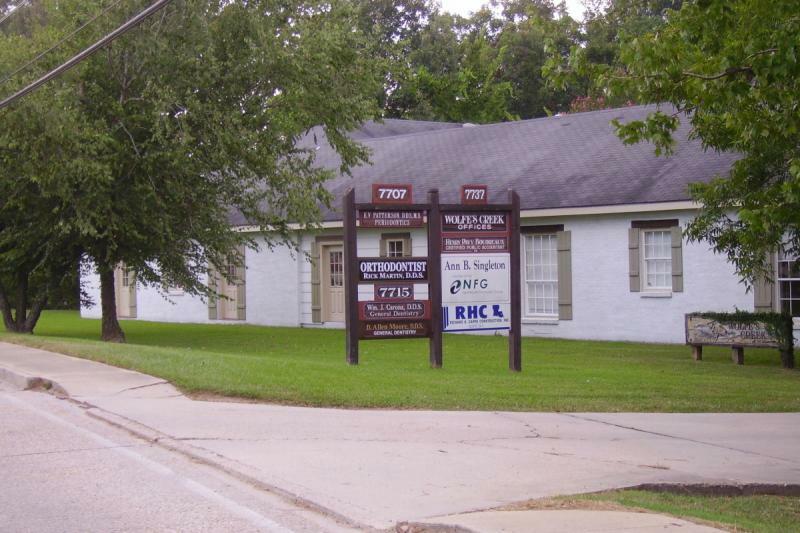 DIRECTIONS: Dr. Martin's office is on Old Hammond Highway across from Bocage Village Shopping center. 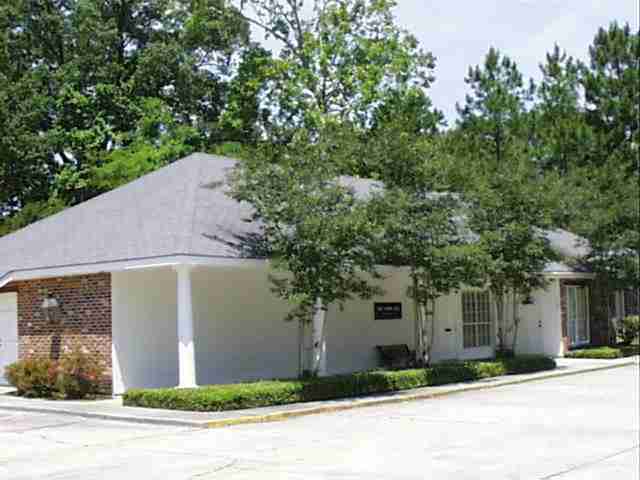 It is in a complex of five dental and medical offices. Look for a sign under some trees that says ORTHODONTIST. The building you see on the street is all brick painted light green. After entering the driveway you will see the building in which Dr. Martin's office is located on the left side of the parking lot. See map below for location and driving directions.